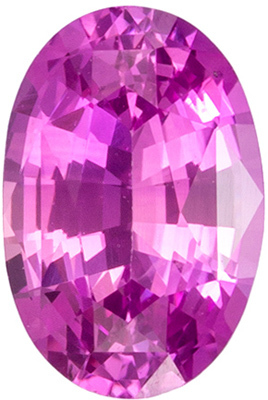 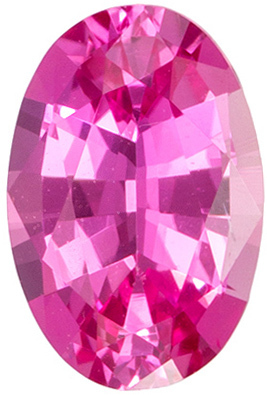 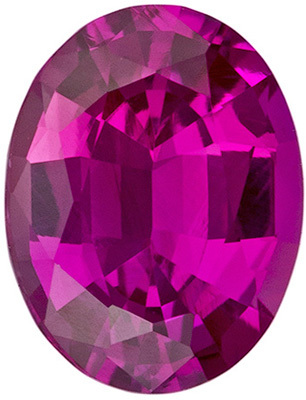 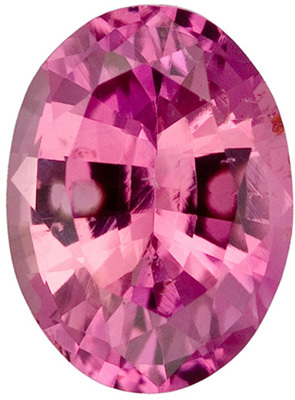 Description This Genuine Ceylon origin Pink Sapphire Gemstone Displays A Medium Light Pink With A Very Slight Tinge Of Lavender, Excellent Cut, Clarity And Life. 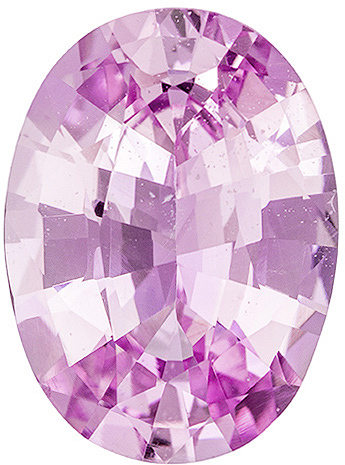 A Hard To Find Shade Of Color In This Size With Amazing Clarity And Brilliance. 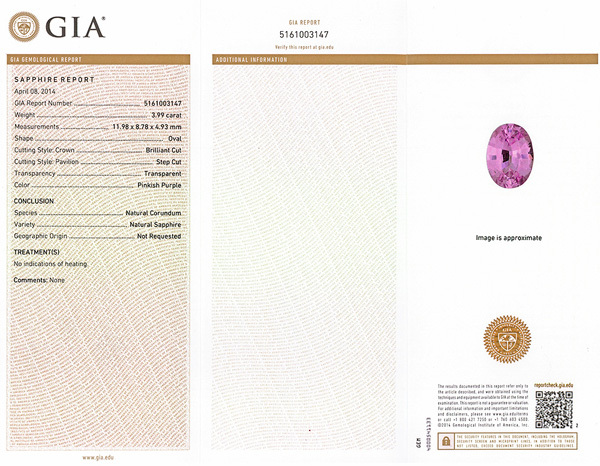 A Beautiful Bright Stone, Unheated With A GIA Cert . 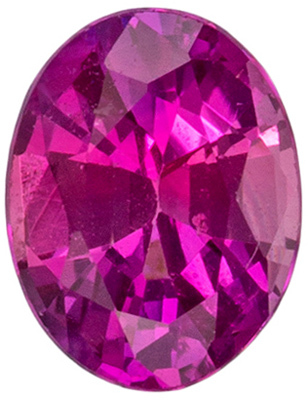 Note For A Personal Detailed Description Of This Beautiful Pink Sapphire Gemstone Please Contact Us And It Will Be Quickly Provided To You.